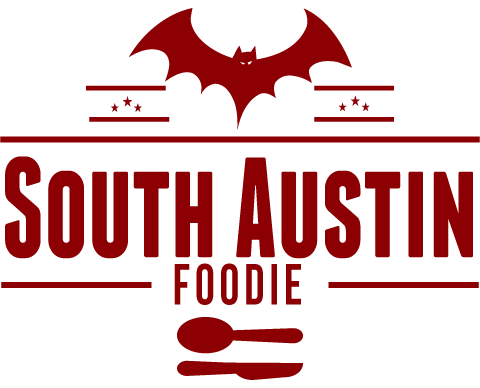 South Austin Foodie: Say Cheese! 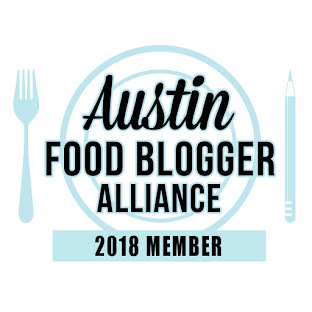 I had the pleasure of joining a fine group of fellow food bloggers last weekend as Farmstress Maggie, of From Maggie's Farm, taught us how to make ricotta cheese. It's actually quite easy, with no fancy equipment or ingredients needed. And the end product is delicious! Joining Maggie and myself were Girl Gone Grits, Field and Feast, Stetted, and Seasonal Palate; Epicuriosities was with us in spirit though a migraine kept her home bound. For the ricotta, start with raw milk, which Maggie picked up for us from a local farm. Heat the milk slowly (medium heat) until it reaches 170 degrees, and hold it there for 10 minutes (try not to let it go over 180). Add half a cup of plain white vinegar, and stir. Immediately, you see magic before your eyes! The curds and whey separate like *that! * Stir a little, and then pour contents into a strainer lined with a fine cheese cloth or butter muslin. Once they whey has drained out (you can save it for other uses, like adding to your smoothie; Maggie actually just did a great post explaining about whey and what you can do with it), put your curds back into your pot (or a bowl), and season to your liking. It will certainly need at least a little salt! Dried herbs are preferable, as the fresh ones can go moldy if not eaten quick enough. We had a nice lemon zest and dried rosemary blend. Maggie used us a guinea pigs, as she's hoping to make this into a fee-based class series. And you know what? She's a great teacher, and we had a lot of fun! I can't wait for our chevre class! :) Thank you Maggie! Love the post and I'm going to share away. Was a privilege (as always) to be amongst y'all. Thank you! Can't wait for our next go-around! :) What did you do with your ricotta?